OMG Posters! 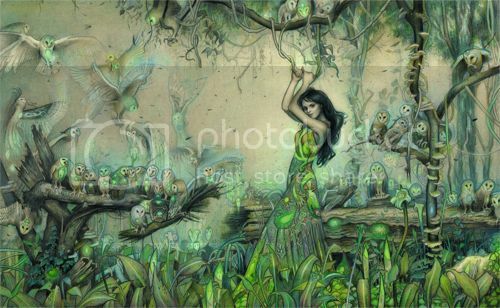 » Archive "Owl Song" Hand-Embellished Art Print by Rod Luff - OMG Posters! Phone Booth Gallery teamed up with Australian artist Rod Luff to release this beautiful new art print. “Owl Song” is a 17″ x 26″ hand-embellished giclee (making each one unique), has an edition of 35, and costs $100. Visit PhoneBoothGallery.com.